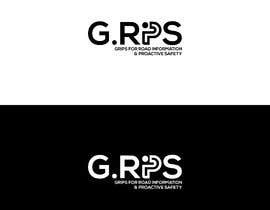 I want a logo for a word without an icon... Just a simple and easy logo. 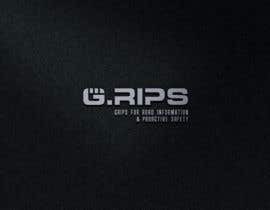 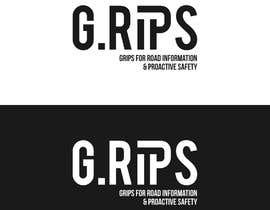 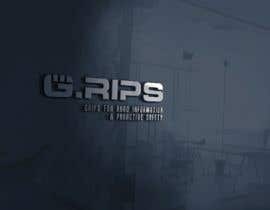 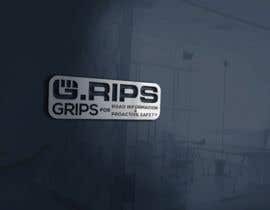 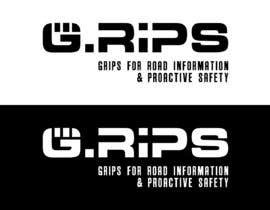 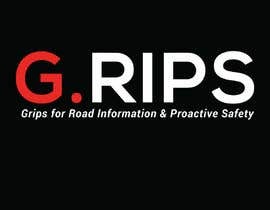 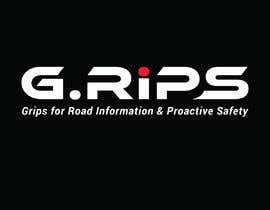 The word is "[login to view URL]" and the tagline is "Grips for Road Information & Proactive Safety" it needs to look bold and techy without going overboard or being complicated. 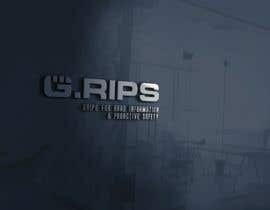 pleass check my entry #19 #20 #21 . i hope like my entry.